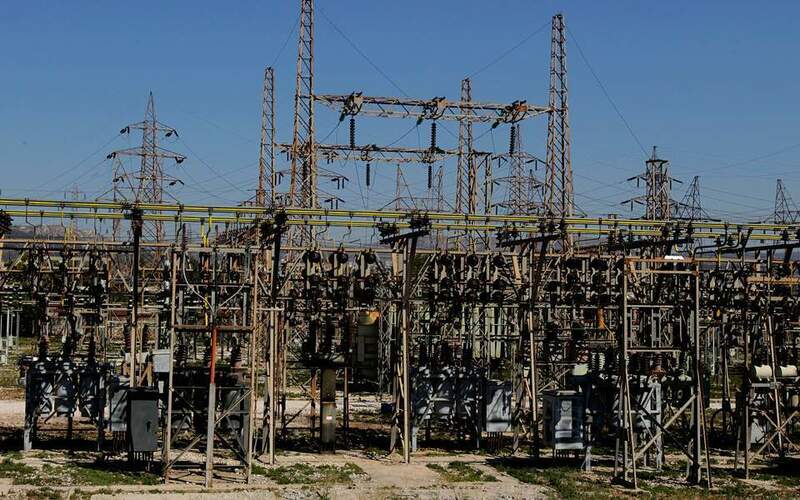 Greece’s state-owned Public Power Corporation (PPC) will be obliged to auction off more electricity to smaller providers in order to meet binding targets set by the country’s 2015 bailout deal to reduce its market dominance. In the first six months of this year, PPC controlled 80.42 percent of the retail market, while the rest was split between 18 privately owned suppliers, only two of which – Heron and Protergia – had a share of over 4 percent. According to the 2015 bailout deal, PPC’s retail market share should have fallen to 68.74 percent by last June. This 11.68-percentage point difference between where PPC is now and where it should be prompted the Regulatory Authority for Energy (RAE) to increase the amount that the former monopoly will have to sell off in the next two auctions, in October and in early 2019. In October, therefore, PPC will have to sell off 127 MWh/h, on top of the scheduled 511 MWh/h, bringing the total to 683 MWh/h. An additional 171 MWh/h will be added to the first sale next year as well. The slow rate of contraction of PPC’s market share is attributed to a number of factors, including its aggressive pricing policy (such as a 15 percent discount for conscientious customers), designed to prevent clients from switching to smaller power companies. However, the benefits of the pricing policy will be short-lived, as PPC will struggle to retain the discounted rates after it sells off more of its market share. In its business plan for reorganizing of the company, the McKinsey consulting group said that PPC would have to adjust its pricing policy to better reflect costs. Indeed, in its 2017 financial results, PPC calculated that the cost of implementing the sell-off of its market share would amount to 92 million euros. Another barrier to expanding competition in the retail energy market is the levy imposed on suppliers to balance the renewable energy sources account. The decrease in this levy from this year is expected to boost competition but rising natural gas prices and CO2 charges will create additional problems. In recent months, the average wholesale price of electricity per megawatt hours for providers has steadily increased from 50.35 euros in April to 64.42 euros in July. Despite the adverse conditions in the wholesale market, private providers are ready to hit the market in September with new campaigns and promotions. The focus for the larger companies in the sector will be the bundled electricity and gas packages that will be available for the first time on a large scale.